Includes a DVD showing authentic doctor-patient communication, which comes with supporting worksheets. Teaches 'patient speak' - everyday language for understanding patients and explaining things to them. 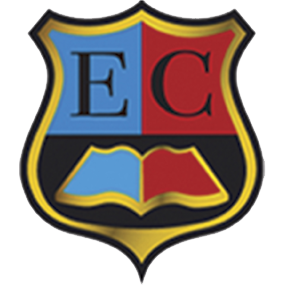 Promotes learner-autonomy by encouraging students to monitor their own progress. 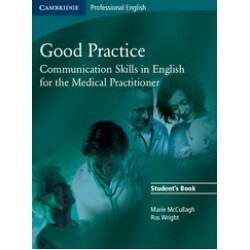 By Marie McCullagh and Ros Wright Communication Skills in English for the Medical Practitio..